…whether the commission should disallow as unreasonable…costs due to the effect …of imported LNG on the State’s reliance on fossil fuels and greenhouse gas emissions.” Docket No 2017-0150. This looks like a fundamental shift in how the Commission assesses the environmental impacts of producing energy in Hawaii. According to Conference Chair Doug McLeod: “The question is now whether the traditional ‘reasonable and prudent standard’ drives one to the conclusion that prudent people don’t want to make electricity in ways that might speed up climate change”. Sea change, game change, whatever type of change analogy you like – from a regulatory standpoint this is very different than where we were a few years ago. Don’t miss the first organized discussion of this important issue in Hawaii and its possible implications nationwide. 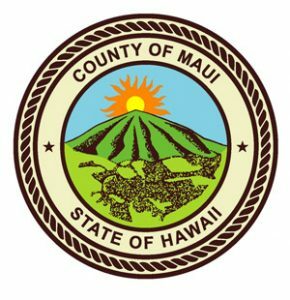 The Maui Energy Conference, March 14-15th, will be held at the Maui Arts and Cultural Center. 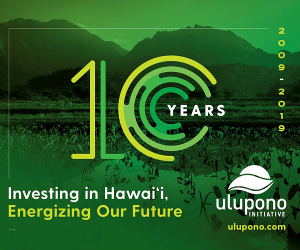 The Maui Energy Conference is Hawaii’s leading energy conference featuring invited keynote speakers, panel sessions, case studies, exhibits and networking. 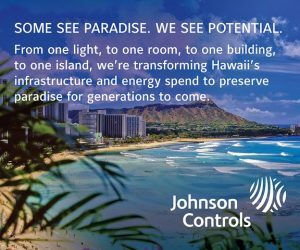 It attracts more than 300 energy industry leaders from Hawaii, the Mainland, Japan and Europe to exchange ideas on how to better serve customers in today’s rapidly changing power generation and delivery environment.